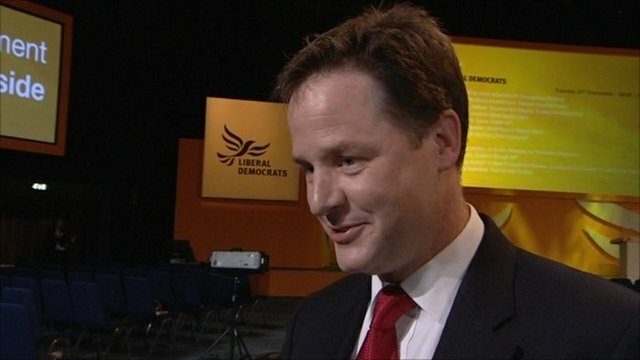 Famous faces on Private Eye's 50 years Jump to media player Famous faces gave their memories of Private Eye which is celebrating its 50 years - and the Daily Politics gave them the names as used in the satirical magazine. Politicians on 50 years of Private Eye Jump to media player David Cameron, Nick Clegg, Ed Miliband and Ken Clarke share their memories of Private Eye. 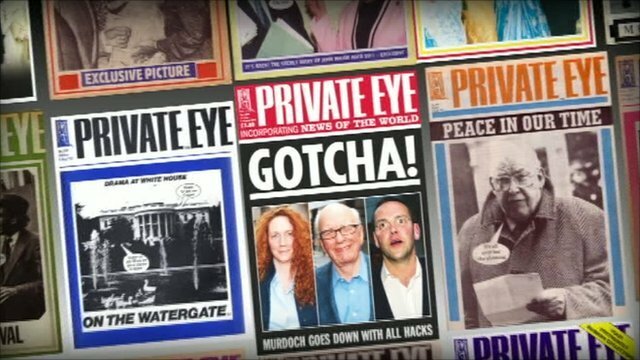 Famous faces gave their memories of Private Eye which is celebrating its 50 years - and the Daily Politics gave them the names as used in the satirical magazine.